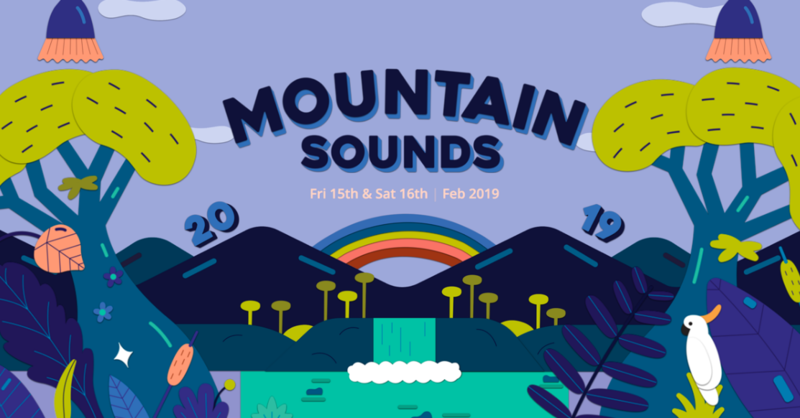 Central Coast music festival, “Mountain Sounds” has been cancelled. Organisers are claiming it’s a result of the State government’s ‘war on drugs’ after they were forced to pay an additional $200,000 on around the clock police presence. The event wrote on its Facebook page that further conditions and financial obligations imposed, were “impossible to meet”. Ticketholders will be contacted by festival organisers regarding refunds.